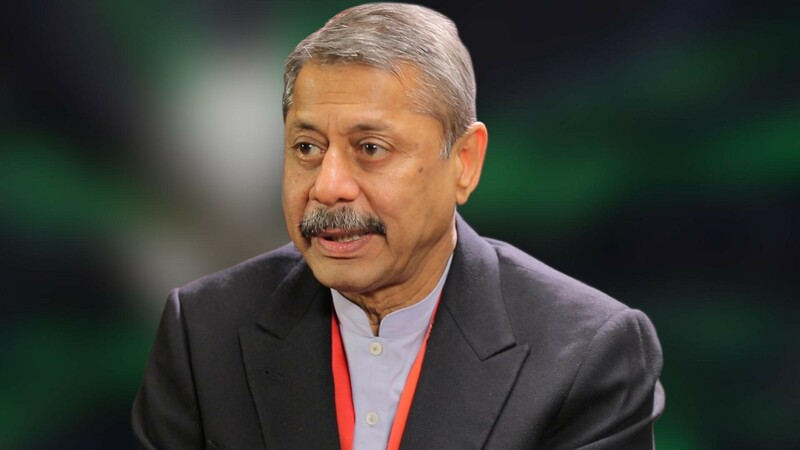 Dr. Naresh Trehan is one of the most celebrated cardiovascular surgeons in India. He returned to India in 1988 after a fulfilling career in USA, and has since been phenomenal in taking the field of medicine to the next level in terms of treatment, training and research. Since 1991, Trehan has also served as the personal surgeon to the President of India. There are various aspects about Trehan’s childhood and teenage that are not related to medicine, but have surely fuelled his competitiveness and creativity in that field. These include the time when Trehan used to be forced to write with his right hand, despite being left-handed. This ambidexterity went on to become one of his greatest strengths as a surgeon. Trehan was always fond of using his hands to create things. A highlight of his childhood days was the birthday his father got him a Meccano set (used for model construction). Working with this set helped Trehan realize his creativity and also got him into aero-modelling, which further helped him hone his creative skills. The stigma around being left-handed didn’t work very well for Trehan when he was a child. His tutor used to break his knuckles and make him write with his right hand. This didn’t make Trehan feel happy about himself at all. Little did he know that being ambidextrous would come handy during his gruelling hospital training in New York, years after he graduated from school and college. As Trehan could use both hands simultaneously, he could do things much faster than others. Trehan’s family moved to Connaught Place in New Delhi after the partition of India in 1947. They got a three-room flat in settlement, with two rooms being used as clinics. Trehan’s father was an ENT specialist and his mother was a gynaecologist. Trehan used to see patients come with tears and leave with a smile on their faces, which had a great impact on him. Surprisingly, Trehan’s parents didn’t encourage him to become a doctor as it took a lot of hard work and missing out on family time. As a surgeon, one needs unlimited stamina. Trehan got his during school years, while he was at Modern School (Barakhamba Road), New Delhi. He started excelling at sports and was on the cricket and hockey teams. Playing at the state level helped him develop the spirit of sportsmanship, competitiveness and stamina — things which help him even today during the long and tiring hours spent doing surgeries and treatments. Despite his parents’ views, Trehan was determined to become a doctor. In 1963, he joined Hindu college and prepared for medical school side by side. He then went to King George’s Medical College, Lucknow, to pursue his MBBS. Trehan learned a lot about life during his five years at Lucknow, while being exposed to the negative side of it. With this, Trehan’s belief only grew more in the positives. After completing college, Trehan pursued his internship at Safdarjang Hospital in New Delhi. Once he cleared the exam by Educational Commission for Foreign Medical Graduates (ECFMG), Trehan left for Thomas Jefferson University in Philadelphia, USA. There, he had a choice between neurosurgery and cardiac surgery. Trehan opted for cardiac surgery as it seemed more result-oriented. He was selected for a residency programme under the tutelage of Dr. Frank Spencer, one of the most renowned teachers in cardiac surgery. For seven years, Trehan trained at the Bellevue Hospital in New York. This training made a “commando” out of him, and he was among the top two doctors (out of a group of 32 residents) who ending up becoming heart surgeons. Trehan performed his first surgery in 1976, on a 55-year-old man from NYC. He was relieved to have saved a life after the surgery, which had lasted for four hours. Trehan finished his training next year, and joined the faculty of New York University on the suggestion of Dr. Frank Spencer. The EHIRC project was founded by Trehan in collaboration with H P Nanda, in 1981. Trehan returned to India in 1988, when the project was complete and the facilities established. Trehan and Nanda assembled a great team of cardiac surgeons in the world that tried many new procedures and therapies. Trehan was the Executive Director and Chief Cardiovascular Surgeon of the institute for 20 years. EHIRC was acquired by the Fortis Healthcare Group in 2005. During this period, Trehan made significant impact on public opinion regarding heart ailments, and was appointed as the personal surgeon to the President of India in 1991. Trehan was also appointed as Senior Consultant Cardiovascular Surgery at Apollo Hospital, New Delhi in 2007. After two years, Trehan left Apollo to start Medanta — The Medicity in Gurgaon, Haryana. Medanta TM (The Medicity) is one of India’s largest multi-super speciality institutes. Trehan had set up Medanta with the aim of bringing to India the highest standards of medical care along with clinical research, education and training. It has been fashioned on the lines of Mayo Clinic, Cleveland Clinic and Johns Hopkins Hospital (all three in USA) in its basics, and strives to go beyond the levels of excellence of every conventional medical institute. Dr. Naresh Trehan has always believed that India needs to work on healthcare infrastructure and create better benchmarks, and Medanta is his contribution to that need. Besides providing facilities for patient care, Medanta also provides facilities for research, teaching, development, molecular biology — so that Indians can continuously develop new things. This has been coupled with the latest technology and exceptional human capital. Trehan has a vision to create Indian medicine that is a combination of traditional Indian medicine (Ayurveda) and modern medicine. Following his MBBS, Trehan earned his degrees as a Diplomat from the American Board of Surgery, U.S.A and as a Diplomate from the American Board of Cardiothoracic Surgery. For his distinguished service and contribution to the field of medicine, Trehan has been conferred by various medical schools in India as a Doctor in Science. 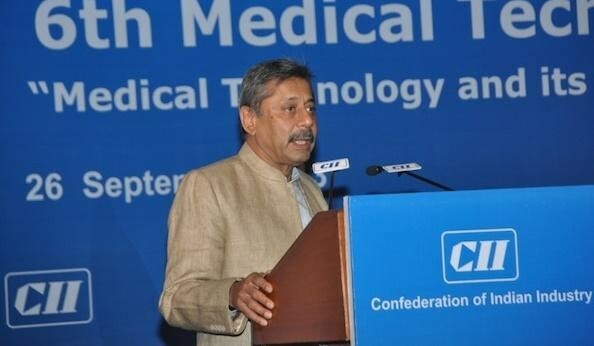 Dr. Naresh Trehan received the Padma Shri Award (1991) in recognition of distinguished service in the field of Surgery, and the Padma Bhushan Award (2001) in recognition of distinguished service in the field of Medicine. He also earned an Honorary Fellowship from the Royal Australasian College of Surgeons in 2002, and was also given the Dr. B. C. Roy Award from the Medical Council of India in the same year. 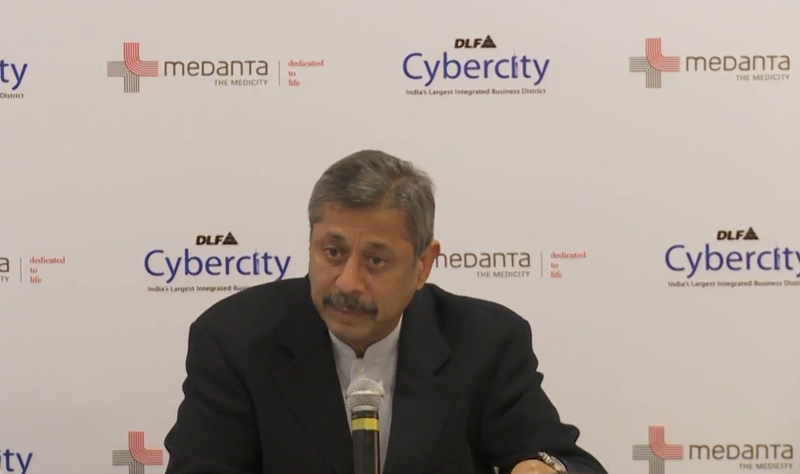 In 2012, Trehan was named the EY Entrepreneur of the Year award (Startup category) award for Medanta. This obsession also helps us get more clarity on our long-term goals. Despite being in the field of medicine, Trehan’s parents didn’t want him to become a doctor, but Trehan was determined to follow his intuition and had immense respect for his strengths and the benefit of the society. Not all parents want their child to become a doctor, engineer or lawyer, and not every child wants to run away from these conventional professions. PS: On returning to India, Trehan went to thank his tutor for having made him ambidextrous. So, another lesson this story teaches us is that of gratitude and humbleness.